Cummins VP44 Injection Pump Buyers - Sell VP44 Injection Pump - DieselCore. We Engineer Profit. 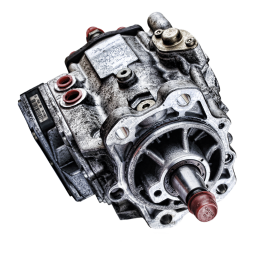 Looking to sell your Cummins VP44 Injection Pumps? DieselCore is currently buying Cummins VP44 Injection Pumps. Pump must spin and not locked to quality. Get paid today!